Here are a few ideas floating around out there that I thought were cute and wanted to share! 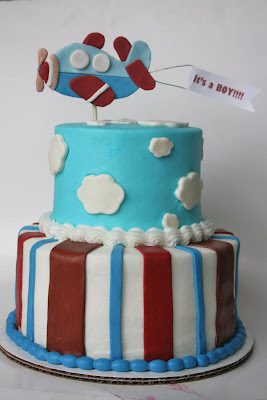 First up, (top left corner) the inspiration for this cake...the design found here. 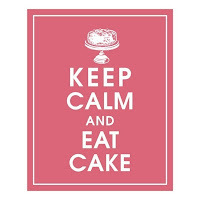 You can get cupcake toppers, favor tags, invitations etc. Then, check out this party where most of the middle pics were taken from. Incredibly creative party!!! 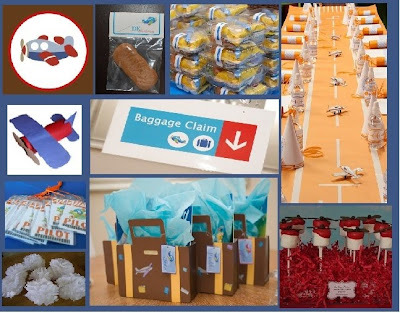 I love the biscoff cookies as party favors, the lunches packaged in the to go boxes like what you'd get on your flight...and below those the "baggage claim" where she turned cereal boxes into luggage for party favors!!!! So creative! 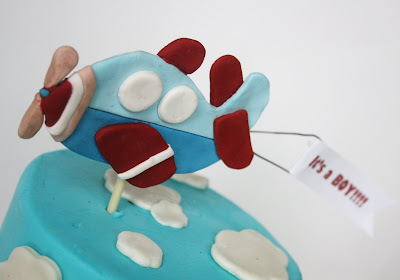 And below that, the propeller marshmallow treats! Easy and so clever. Tutorial found here. Right above that, boarding passes to hand out while greeting guests. Found here. And a great activity/craft for a airplane party if kids are to be included would be to make your own airplane out of CHEAP materials like a toilet paper roll!!! Tutorial found here. Thank you so much for including my marshmallow pops in your fabulous round-up! Most of them were my inspiration too!